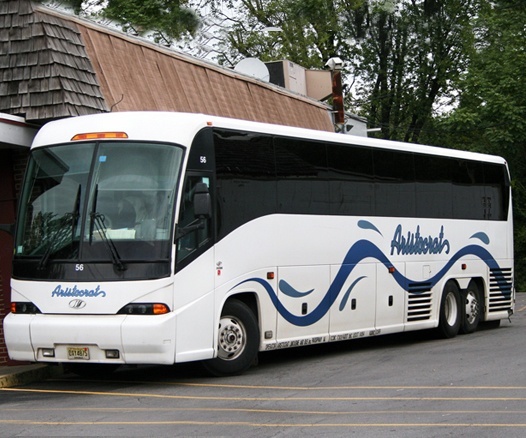 National Express LLC northeast utilizes a fleet of new, high-quality vehicles ensuring safe and reliable transportation. 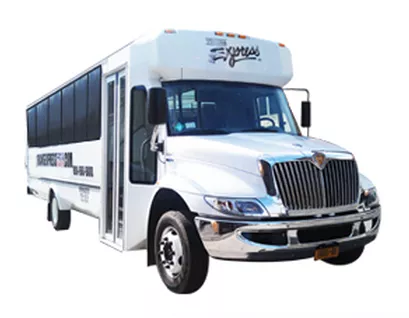 With 30+ years of experience, National Express LLC northeast is paving the way for the next generation of transportation services. 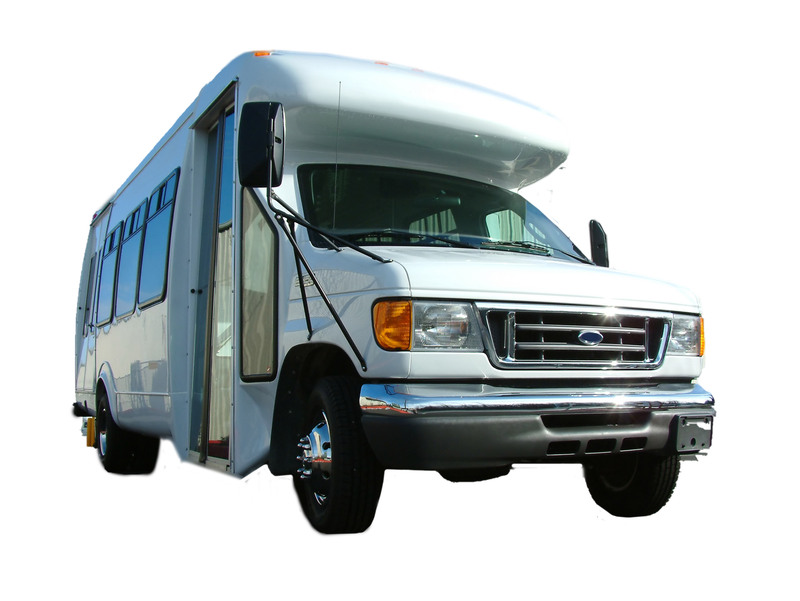 Your safety is our top priority. 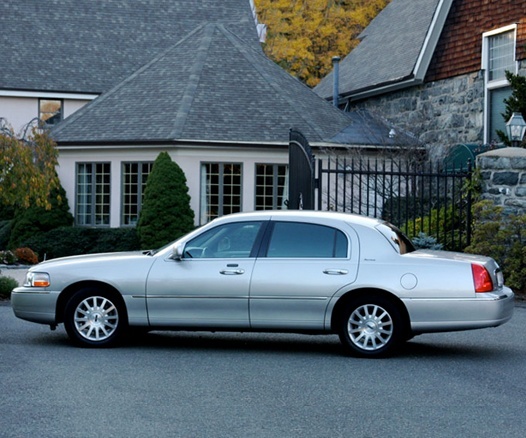 We utilize state-of-the-art vehicles and technology to provide the safest and most reliable transportation. 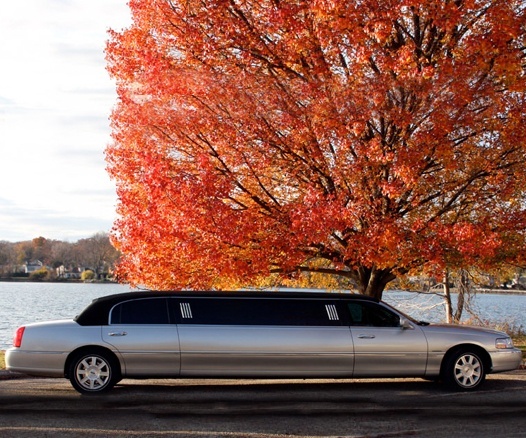 Passenger well-being is at the center of everything we do. 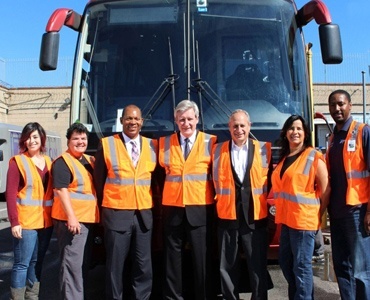 On top of being on-time and courteous, we will go above and beyond the call-to-action. 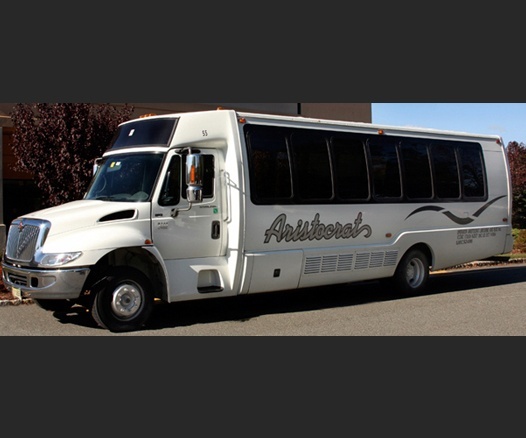 We focus on optimizing the rider experience through route and user data analysis as we strive for your transportation experience to be second to none. 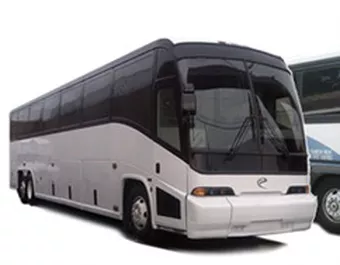 Backed with over 30 years of industry experience, we bring the same level of attention to each client as we did when we were a single bus company. 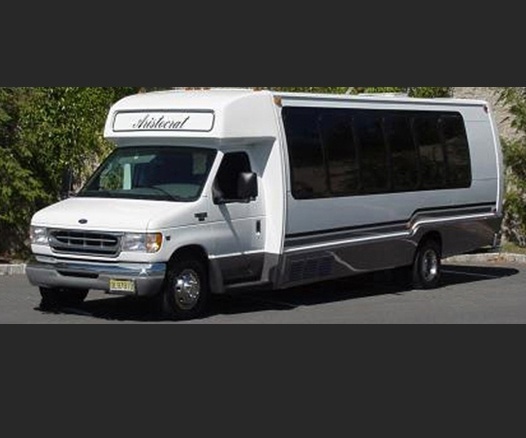 At National Express LLC northeast, we have the expertise to provide a safe and enjoyable transportation experience. 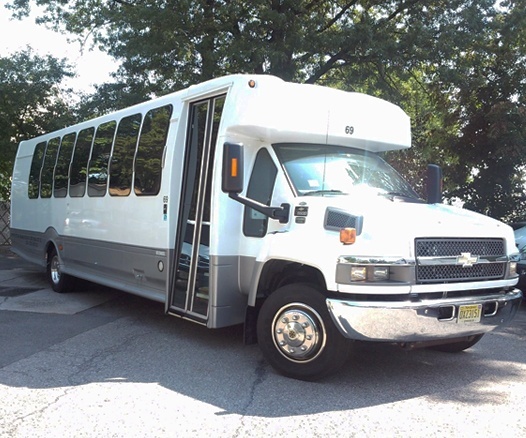 National Express LLC northeast values local talent and puts people first, that's why we choose the finest professionals with decades of experience to oversee our bus safety and maintenance programs. 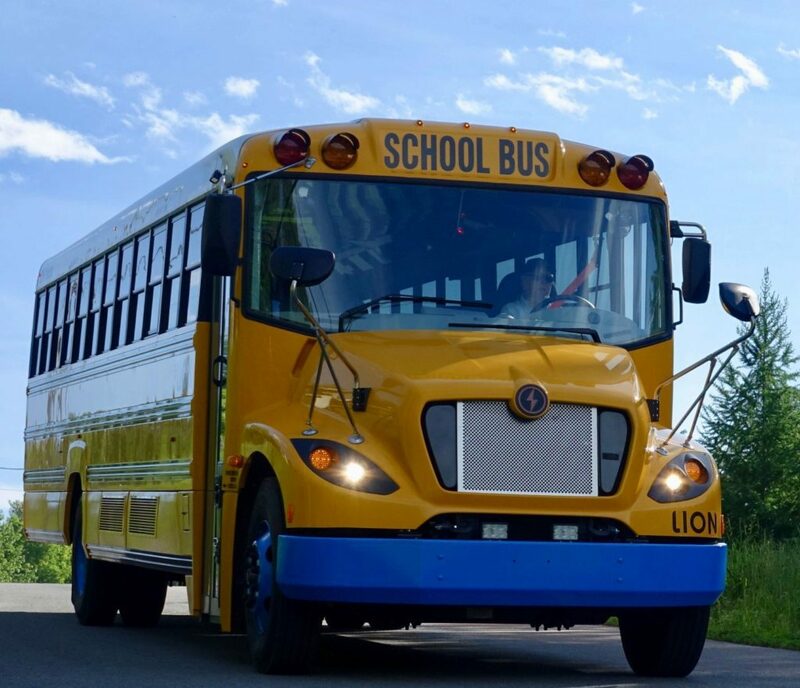 It all starts and ends with safety - our safety and maintenance programs are developed centrally using the latest available resources and most cutting edge technology in the bus industry. 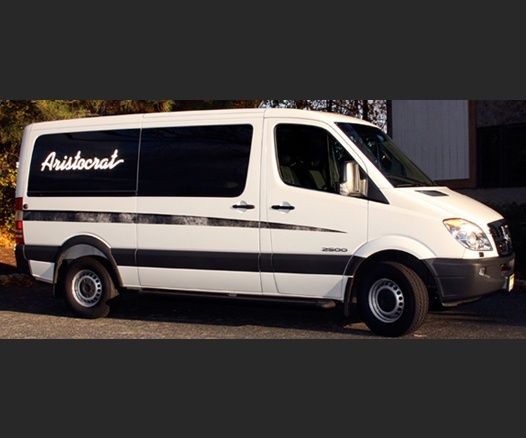 Our local professionals administrate and oversee the meticulous maintenance of our vehicles. 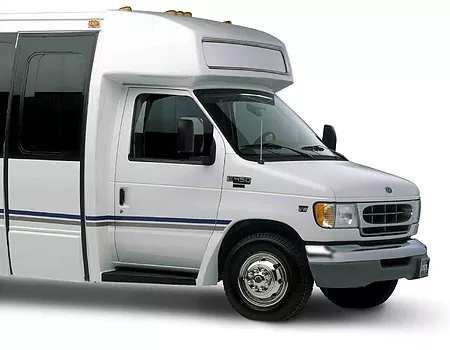 Here at National Express LLC northeast, we believe in the 6 degrees of separation rule - which means we are always transporting our children, friends, family and neighbors. We watch over you, our riders, like we would watch over our own. Why? Because essentially, you are our own.